Slip into this quiet tea house in Seoul for an afternoon respite. This beautiful abode was the home of Korean author Lee Taejun (이태준), also known by his pen name Sangheo (상허), from 1933-1946. 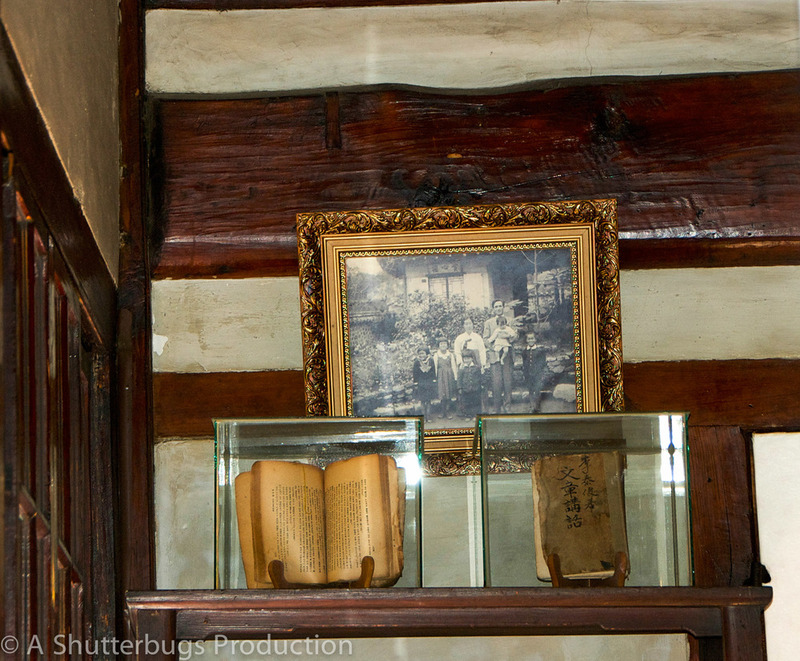 He called his residence Suyeonsanbang, an apt name for this small writer's cottage near Bukhan Mountain (북한산) national park. 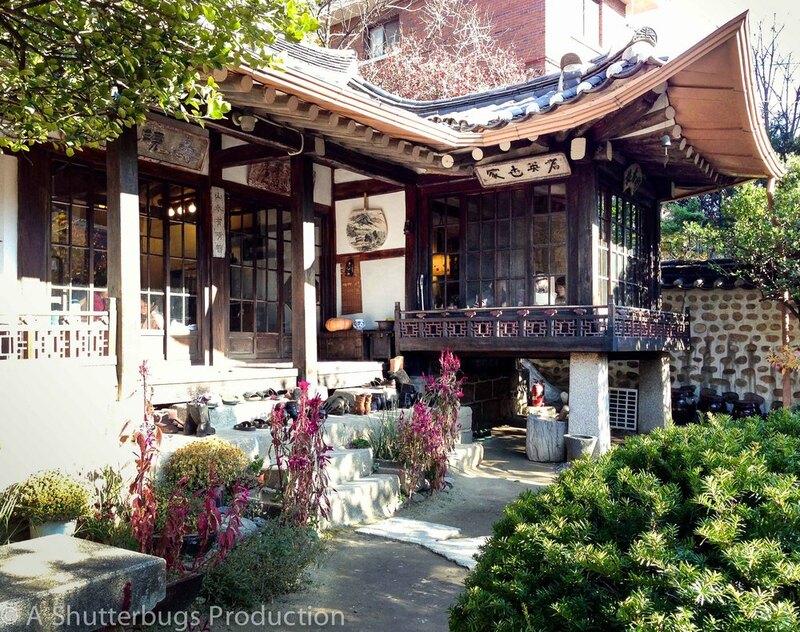 The tea house is located in an artsy area of Seoul known as Seongbuk-dong (성북동). They serve primarily tea and their menu is extraordinary! Highlighting a few specialties: Omija (5 flavor) tea, sweet ginger (생강 차, "saeng-gang cha"), jujube date tea (대추 차, "daechu cha"), and iced green tea (냉녹차, "naeng noke cha"). Tea is served in a glass or ceramic pot or served by the mug. In the summer, they offer a shaved ice dessert called "ppat-bing-su" (팟빙수), which is like a snowcone in a bowl. Their version is topped with sweet steamed pumpkin and red bean paste for a healthy, refreshing summer dish. One drawback: Other than light rice cookies, the tea house does not serve food. We had to surreptitiously nibble on the cake we had brought along to enjoy with our tea, as they told us we were not allowed to eat it inside.